Gain an understanding of electric tankless water heaters and the tools to properly mitigate them to prevent severe PQ issues. In this white paper the basics of electric tankless water heaters (TWHs) are presented, along with their potential impact on voltage quality. 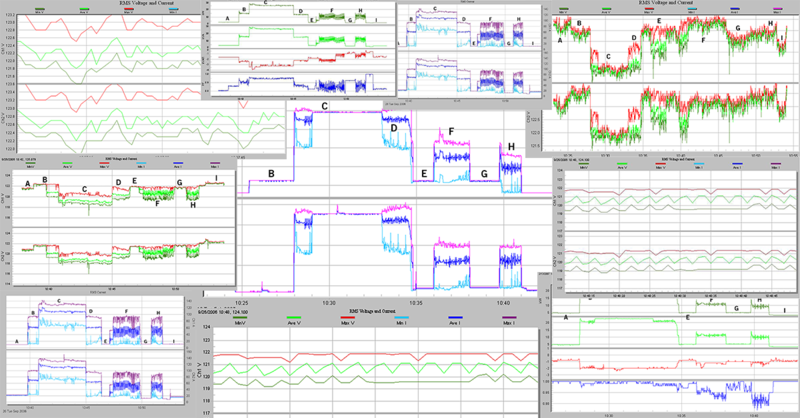 Real-world graphs are discussed to illustrate the significant impact a TWH often has on residential power quality, and suggestions for mitigating these problems are given.